Colorado Corgi Rescue View other Corgis for adoption. Truman was surrendered to Rescue because he didn't like the new puppy in the home. Truman would do best as the only dog in the home although he could co-exist with an older laid back female doggie sibling that will leave him alone. 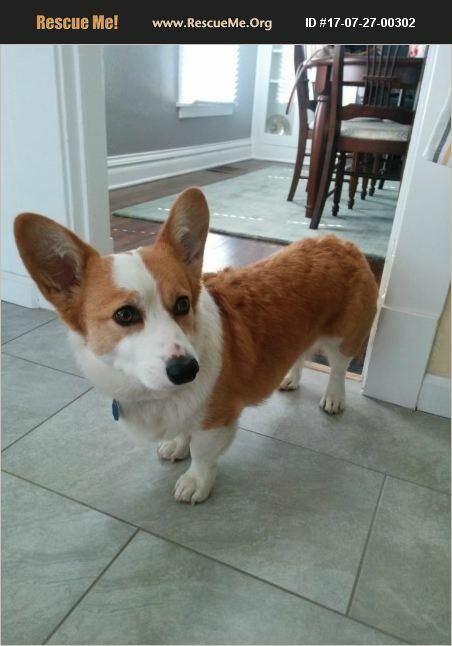 Truman is a 4.5 y/o, 30# active Corgi. He loves to play ball and go for walks and have all the human attention to himself. He would do well with older respectful children over 12 y/o and an experienced Corgi owner. Truman is potty trained and non-destructive when left alone. He's neutered, utd on all his shots and is HW-. Truman's adopter should have a secure fenced in yard to play ball in. WDCR requires an application, home and reference check and a meet and greet with current pets and/or children in the home. Truman's adoption fee is $350 and he's being fostered in Denver, CO. We do not ship dogs in summer months.